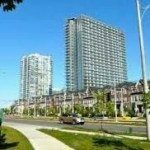 Thinking of buying a house or condo in Swansea? 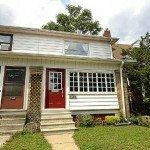 Our guide to Swanse real estate below, will help you decide if this is the neighbourhood for you! 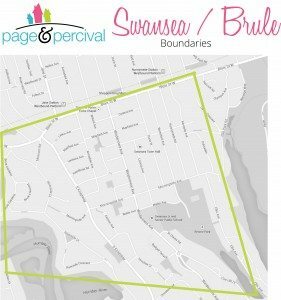 Hover over each box to learn about The Vibe in Swansea. 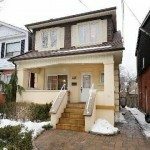 Close to the Subway, Bloor West, Rennie Park & The Gardiner....that's convenient. Just your typical older home issues. Finding parking is a serious challenge. 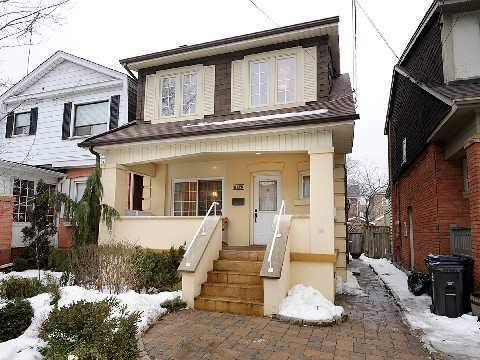 Swansea ‘proper’ is comprised of the neighbourhood between the South Kingsway and Ellis, south of Bloor, down to The Queensway, but also tends to include the homes west of South Kingsway, along Riverside Drive and in ‘Brule Gardens’. The Bloor West Village shopping district runs along Bloor Street between Jane and Clendenan and provides the main pedestrian and shopping district for the Swansea neighbourhood. 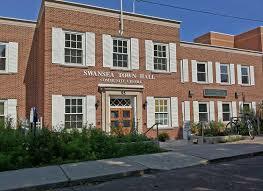 Swansea is a family oriented community centred around the Swansea Town Hall, Rennie Park, High Park and Bloor West Village. 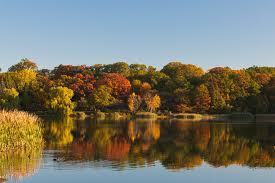 It is one of the only neighbourhoods bordered by a pond, a lake and a river. 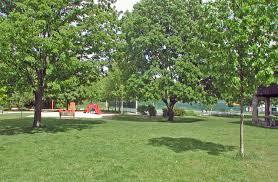 This tranquil setting combined with it’s excellent location, makes it a high demand area in the west end. Bloor West Village celebrates it’s Ukrainian heritage every September with their annual Ukrainian Festival. Swansea is serviced by the Jane and Runnymede subway stations, as well as the Bloor, Runnymede, Jane, Windermere and Queensway buses. 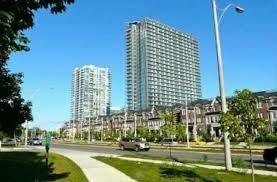 It is also easily accessible to the Gardiner Expressway and Lake Shore Boulevard. The South Kingsway provides a major artery, leading from Bloor Street down to the Gardiner Expressway. 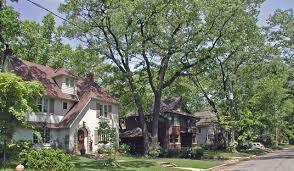 Within Swansea there is a variety of different styles of homes. 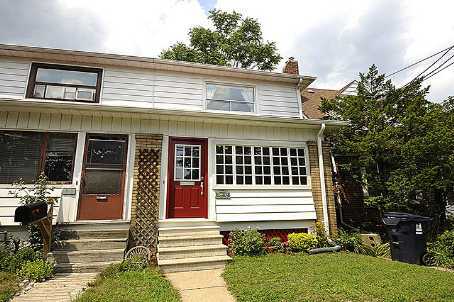 In the heart of Swansea, the homes tend to be similar to those in Bloor West Village, 2 storey semi and detached homes with mutual driveways, that were built in the 1920’s and 1930’s, although there are less 2.5 storey homes in this area than in Bloor West and more bungalows. 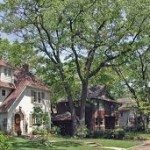 There are some larger homes with stunning views along Ellis and Riverside Drive, that overlook Grenadier Pond and the Humber River. The homes along the westerly border of Swansea, on Riverside Drive and in Brule Gardens tend to be larger homes, situated on larger lots with private parking. There are also quite a few condominium and apartment complexes at the south end of Swansea, around The Queensway.